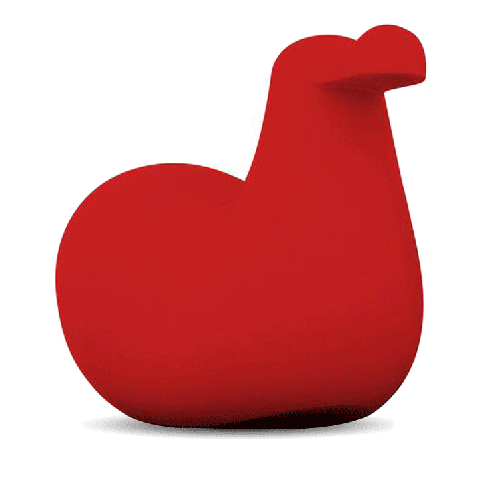 Found - Dodo - a new funky rocking chair designed by Oiva Toikka. Bold, streamlined, and nothing like your average rocking chair! A definite statement piece in a modern playroom.